Sparkling in Fantastic University Place! Located in the heart of University Place, Narrows Ridge is minutes from all that University Place has to offer! Walk to Tacoma Community College, shopping, dining, conveniences, fantastic parks, and incredible schools when you call Narrows Ridge home. 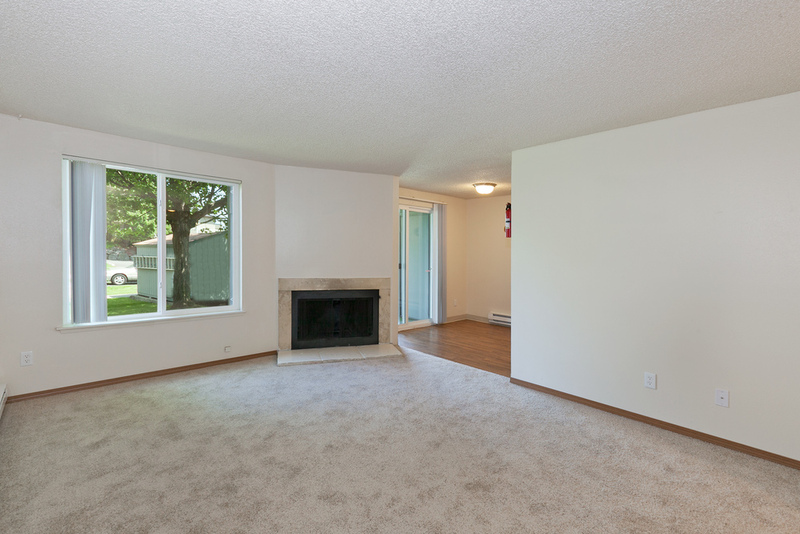 Our apartment homes all have new energy efficient windows and insulation, for quiet, comfortable living. 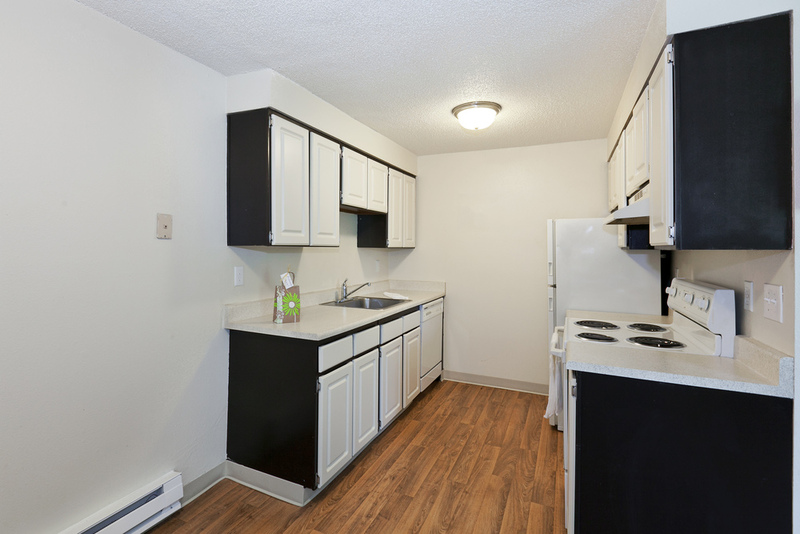 Our kitchens and bathrooms have been completely remodeled and all of our units offer fireplaces and private balconies or decks. We take pride in our service and ensure that our staff is always helpful and friendly! We offer 24-hour on-call emergency maintenance and a 48-hour work order guarantee so that your home is always in the best condition for our residents.